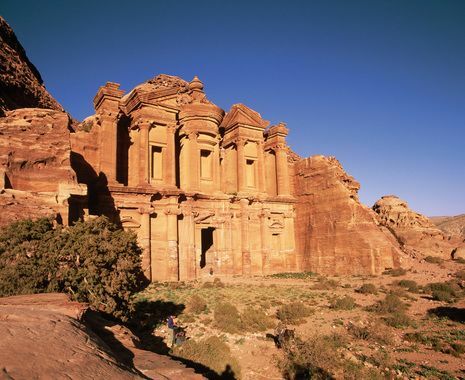 This tour picks out the best of Jordan’s magnificent cultural heritage and stunning landscapes. 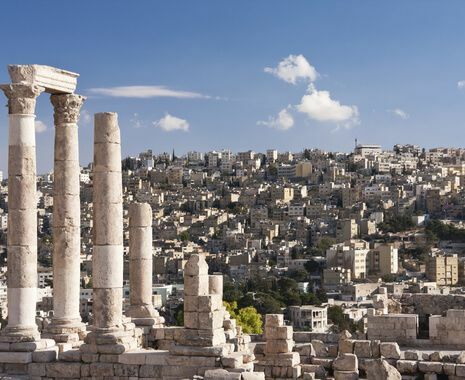 Visit the classical city of Jerash, the biblical site of Mount Nebo and Petra, the rock-hewn city. 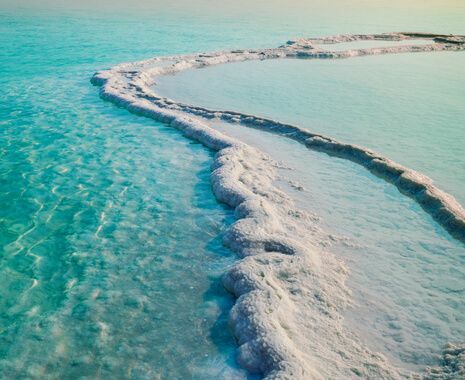 The shifting sands of Wadi Rum and the curative waters of the Dead Sea complete your exploration. Petra by candlelight was stunning. The tour guide Ra'ed was exceptional. He described all aspects of the sites and many interesting facts about his country, it's history, geography, religions and more. We couldn't have asked for a better guide. Seeing Petra for real was wonderful, as was the Wadi Rum driving experience. The range and variety of sites and excursions was excellent. Wadi Rum was my favourite closely followed by my first glimpse of Petra through the Siq. The whole holiday was excellent. I cannot think how you could improve upon the the service...this holiday was one of the best I can recall. Your ground agents at the airport in Amman for our return flight were excellent. 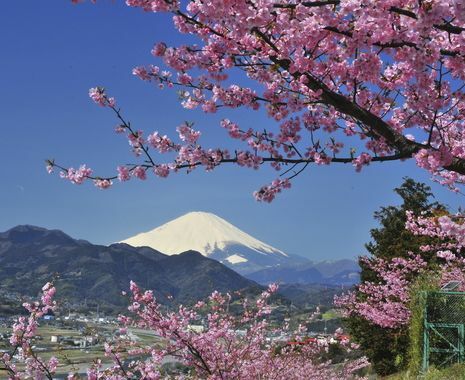 They have obviously a great deal of experience and made the check-in procedure effortless. This holiday was full of inspirational moments but the visits to Jerash and Petra have to be two of the top experiences one can have anywhere in the world! The guide was incredibly well informed, gave us the most comprehensive briefings about the places we visited, the history and geography of Jordan, the politics and economy of Jordan, all in the context of the rest of the neighbouring Middle East & Central Asia, and really looked after us well. Petra was by far the most special place I have ever been to. There were several 'wow' moments but possibly the most inspirational was the first glimpse of the Treasury in Petra as you come out of the Siq. All of the holiday was inspirational but seeing Petra for the first time at the end of the Siq was completely wonderful. There were several inspirational moments - the obvious one was Petra itself, which didn't disappoint, but there were less obvious ones too; Little Petra was so atmospheric, the drive through Wadi Rum and the Bedouin lunch was excellent but perhaps the most inspirational was witnessing an impromptu dance and exuberant singing by school girls at Jerash, which obviously wasn't planned but give us a real feeling for the wonderful people of Jordan. On Wadi Rum I felt that I was either on the moon or on a filmset. The views and the feeling of space and wilderness were wonderful. Walking into and around Petra was truly inspirational - two items of particular note would be the walk up to the 'High Place of Sacrifice' and the first view of 'The Monastery', given it's size and scale and seeing it immediately after a long climb..
We have just returned from a wonderful trip to Jordan. The content allowed us an unhurried glimpse into the past. Our guide, Sofian, was knowledgeable, patient and great company, an asset to your organisation. A memorable journey. Thank you. Walking down the Siq and seeing the Treasury opening in front of us. Then climbing all 900 steps to the Monastery. All my life I was dreaming of seeing Petra and I finally managed to get there. Hassan, our guide had in depth knowledge and although I would have loved to spend a lot more time there he managed to show us a great deal. As a taster it was great and I will return on my own and probably stay for a week!! But as a whole every place we visited was a highlight. Visiting Petra - it was every bit as stunning as expected.